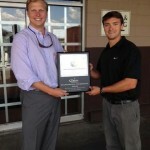 Meador Warehouse operates over 500,000 square feet of public warehouse space in, and around, Mobile. Meador Warehousing & Distribution can handle any and all of your lumber transloading and warehousing requirements. Meador Warehousing’s Management / Consulting Services Division can set up and manage warehousing facilities on your premises. Meador Warehouse operates over 500,000 square feet of public warehouse space including 45,000 sq. ft. of specially designed and managed Hazardous Materials Storage space in and around Mobile, Alabama. We have over 5 acres of fenced, rail-served area for lumber, steel, and bulk commodity transloading. We provide public warehouse space in three different locations, all less than 5 miles from Interstate Highways I-10 and I-65. 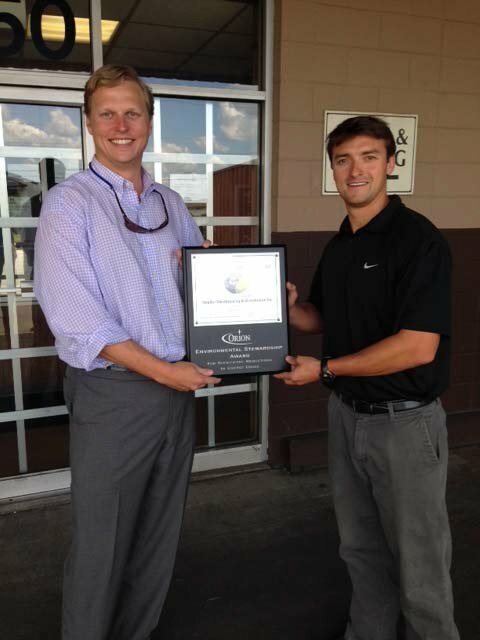 Meador Warehousing and Distribution, Inc., has won an Environmental Stewardship Award by Cam‐Air, LLC and Orion Energy Systems (NYSE: OESX) in recognition of Meador Warehouse’s ongoing efforts to reduce its climate change impact within the local community. To provide our customers with services that meet or exceed their expectations and needs, while striving for continuous improvement. © 2019 Meador Warehouse. All Rights Reserved.